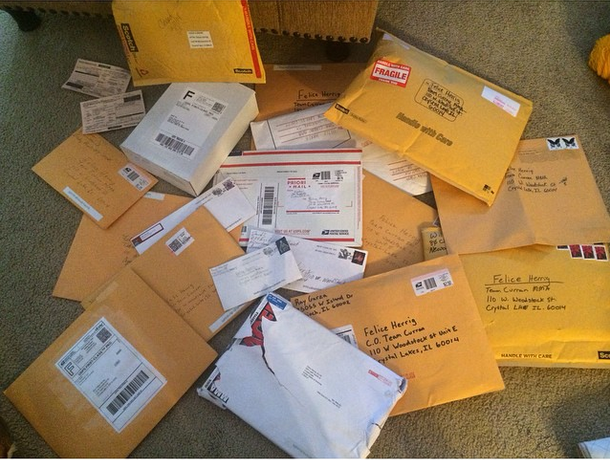 Felice Herrig receives a lot of fan mail, A LOT. But that’s what happens when you are a star. Not one to shy away from her fans, Lil’ Bulldog, who was a star on TUF 20 will publish the mailing address where fans can send pre-paid and self-addressed stamped envelopes with items to be signed. She receives all sorts of weird requests, sometimes even sexual in nature to which either she or her manager will carefully dismiss. Remember fans, be respectful and fighters will treat you with respect in return. 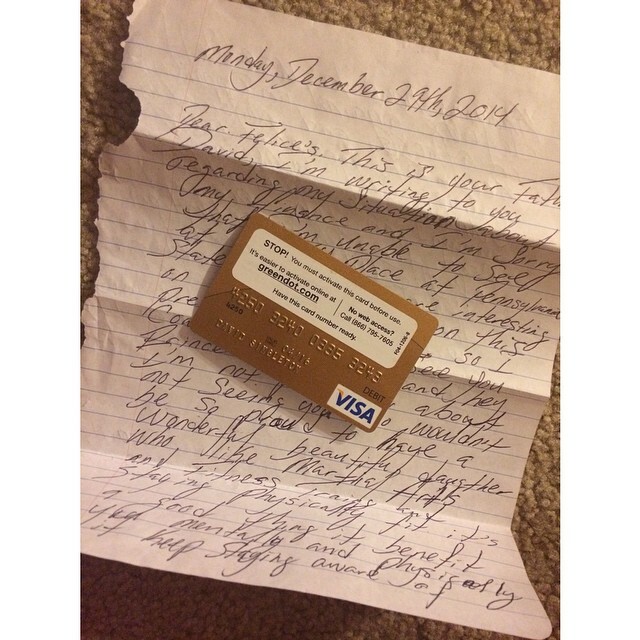 Today however Herrig may have received the creepiest letter of them all. Seems the fan asked Felice to pretend to be his daughter as well. FELICE HERRIG'S DELETE THIS BECAUSE IT'S HIGHLY EMBARRASSING YOU PUT THIS THERE AND YOU WAS A CREEP OF THAT DAY SO REMOVE IT OR I WONT AFFILIATE MYSELF WITH YOU THAT MEANS THERE WILL BE NO INVOLVEMENTS.